Some of these food holidays are full of fluff, and today is no exception. August 15 is National Lemon Meringue Pie Day! 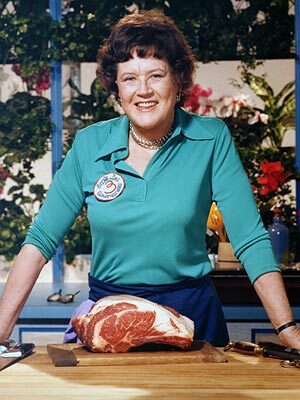 It is also Julia Childs’ birthday. She passed away in 2004, but would have been 101 today if she were still living. What an inspiration Julia was to many – both professional chefs and home cooks. Her passion for cooking was contagious. Even as a child, I enjoyed watching her build terrific-looking meals from scratch on TV. Julia was the inspiration for Julie & Julia, the blog and movie, which in turn were an inspiration for Eat My Words. It’s only fitting to mention her today as we honor her legacy in our own humble fashion. Lemon meringue pie is recognizable as one of the tallest pies out there. It achieves its height thanks to that meringue topping consisting of whipped egg whites and sugar. If lemon meringue pie were a person it could never live in Beverly Hills, because it’s got no upper crust. Lemon-filled pies and pastries date back to Medieval times, but it’s unsure where meringue originated. Some claim it was invented in the Swiss village of Meiringen and perfected by an Italian chef named Gasparini, but this claim cannot be substantiated. The word first appeared in a cookbook written by François Massialot’s in 1692. Elizabeth Coane Goodfellow, a pastry chef and teacher from Philadelphia, is credited with introducing the dessert to America in the 19th century, where it became a staple of her cooking classes. Recipes began appearing in cookbooks during the latter half of the century, including the 1882 edition of Marion Harland’s Common Sense in the Household: A Manual of Practical Housewifery. Gotta love the name. It’s not at all sexist! The chemistry behind meringue is pretty interesting: when egg whites are beaten, their hydrogen bonds break, causing their proteins to unfold and stiffen. Cream of tartar (WARNING: THIS IS NOT THE SAME AS TARTAR SAUCE, YOU FISH STICK LOVERS!) helps the whites to form stiff peaks. Sugar is a necessary part of the process, so put away the Splenda – it won’t turn out at all splendid. 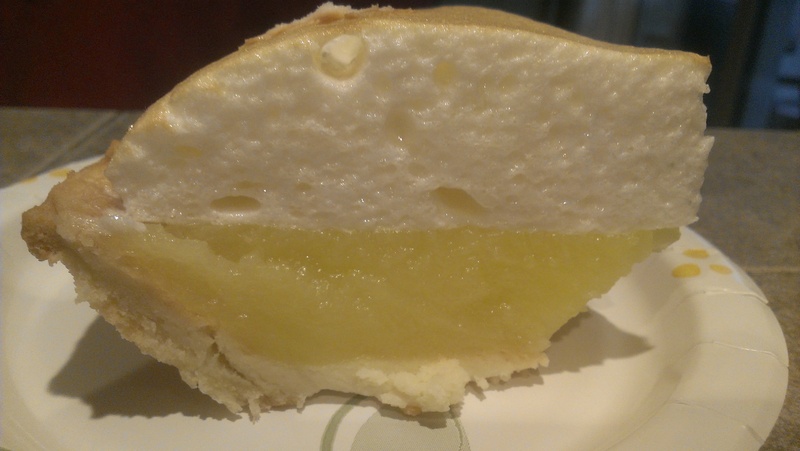 We didn’t feel like whipping it ourselves, nor did we want a whole pie – especially when we are hitting the road tomorrow for a last-minute trip to Nevada – so we got a slice of lemon meringue pie to go from Shari’s. We’ve stopped there several times for other pie challenges. It’s pretty having a pie place/casual dining restaurant so close by! No matter how you slice it – though it had better be in long, thin strips – today’s food holiday is a tasty one. August 12 is National Julienne Fries Day! Not to be confused with National French Fries Day, of course. We could have gone wild that day and eaten jumbo-sized steak fries or wedge fries! (Alas, we did not. 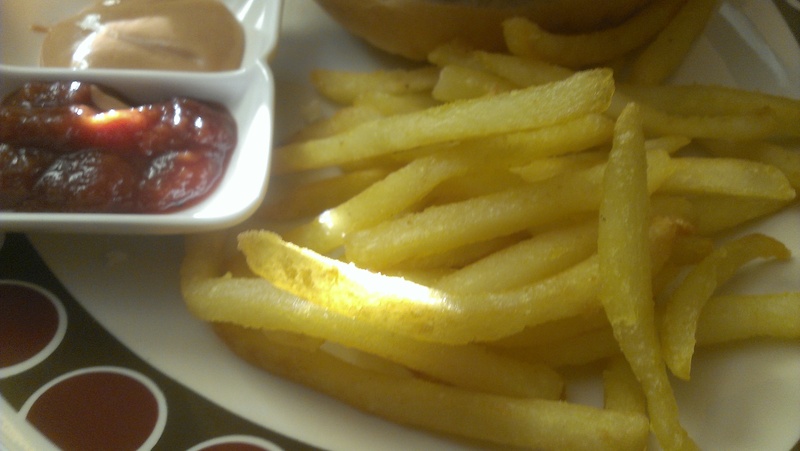 Ours were julienned, which is the most popular method of preparing french fries, at least in the fast food world). Julienning is a culinary knife technique in which a food is cut into long, thin strips similar to matchsticks. Carrots and celery are frequently julienned. When potatoes are julienned, they are often referred to as “shoestring” fries. The origin of the term is unclear, though it is French and may refer to a person named Philippe. Just kidding, named Julien. The technique was first described in François Massialot’s Le Cuisinier Royal et Bourgeois, published in 1722. With a sharp knife the raw vegetable is sliced to length and trimmed on four sides to create a thick rectangular stick 6 to 7 cm (2.4 to 2.8 in), then cut lengthwise into thin 1 to 2 mm (0.039 to 0.079 in) slices. Stacking these slices and again cutting lengthwise into thin (1 to 2 mm (0.039 to 0.079 in), equal to the thickness) strips creates thin uniform square sticks. Julienne usually applies to vegetables prepared in this way but it can also be applied to the preparation of meat or fish, especially in stir fry techniques. Work that knife, baby! 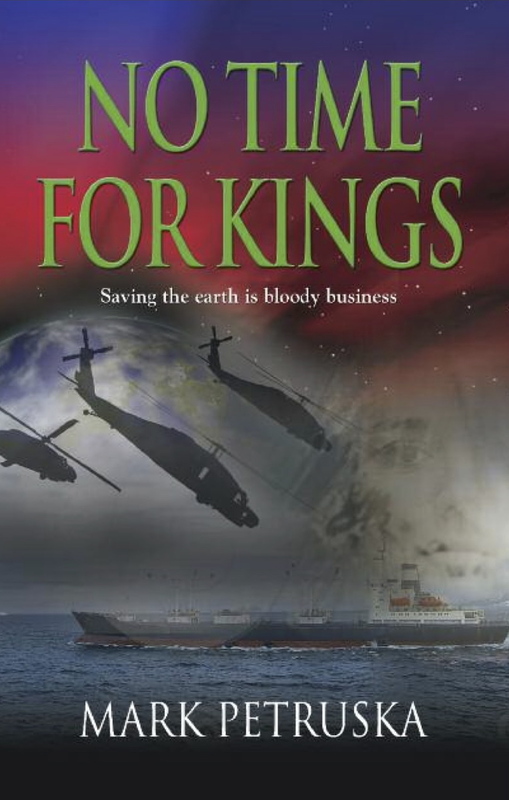 And don’t forget your ruler, apparently. Sheesh. Technical much? We weren’t in the mood for precision cutting this evening, so we opened a bag of OreIda french fries instead. And baked them. Oh, the ignominy! But we used a real good quality ketchup. And fry sauce from Arctic Circle.